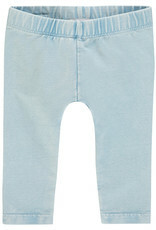 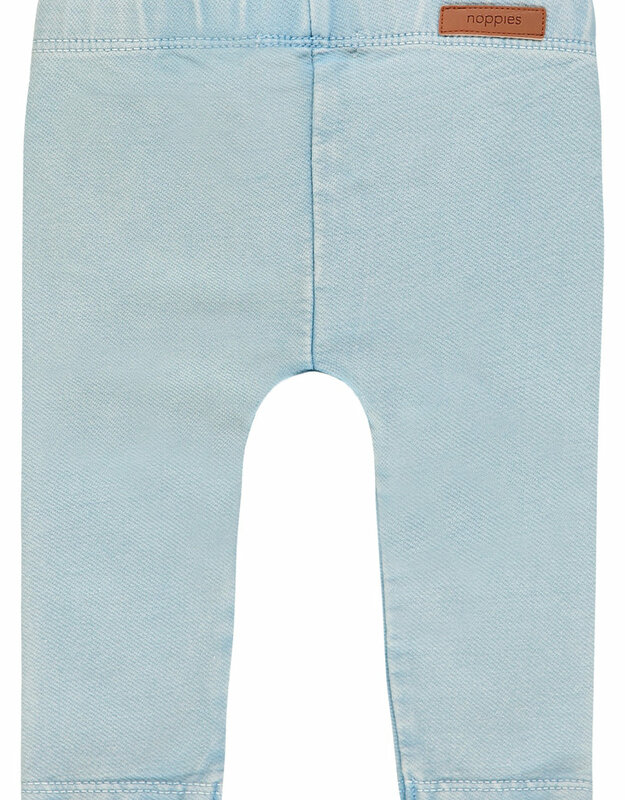 Leggings Reston by Noppies are made of a supple cotton mix with stretch to make the trousers nice and comfy to wear. 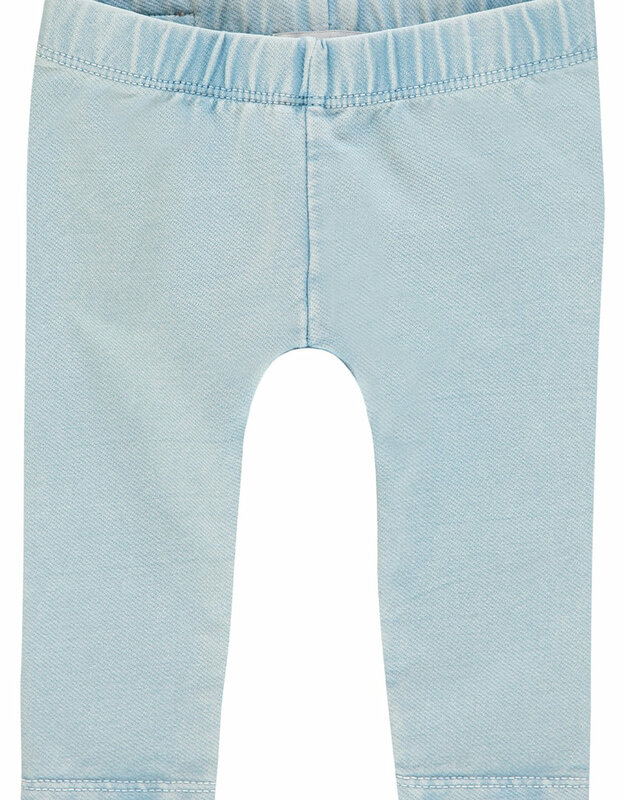 The snug-fit style has an elastic waistband to ensure the leggings keep their perfect fit when your baby starts to move around. 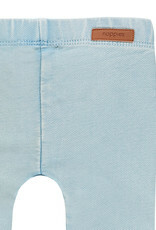 In addition, the trousers come in a cool light wash denim look. 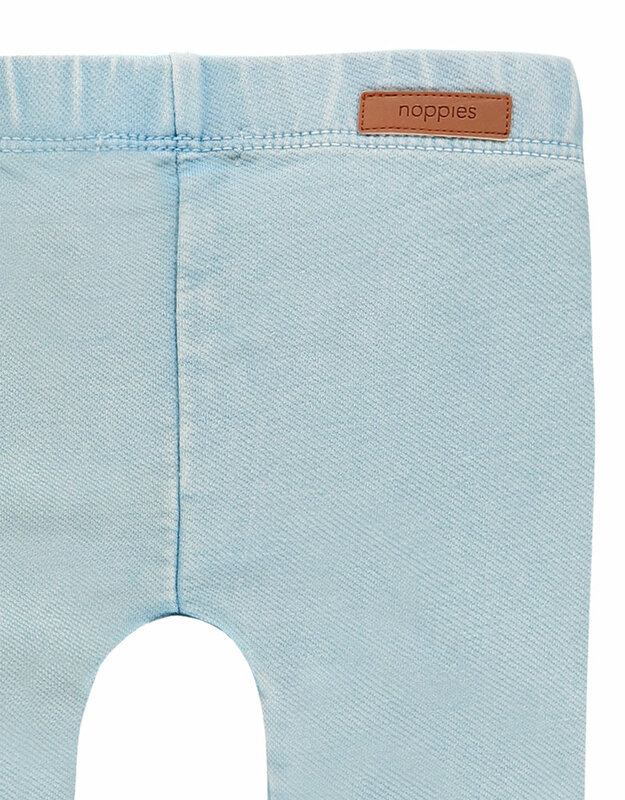 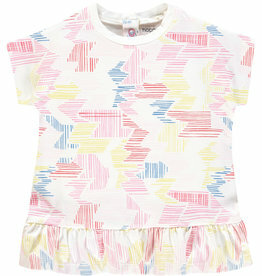 These leggings pair perfectly with Noppies soft dress.